Our aim at Monroe's is to provide that time in the day that is totally about you. We want to create an environment where our clients feel valued, looked after and leave feeling and looking fabulous. 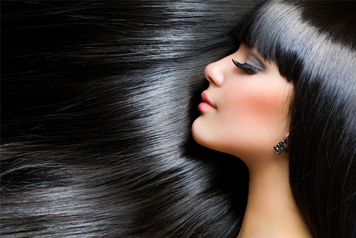 Great hair is at the centre of what we do. All our stylists have training with L’oreal, Montibello and the British barbering Association to ensure that our techniques are up to date and that we are able to deliver on our clients expectations. We specialise in colour. It begins with an indepth consultation where your stylist can ensure we have the right colour products for your specific hair type. We pride ourselves in being able to offer high standards whilst constantly evolving our knowledge to ensure we deliver exactly what our clients want.